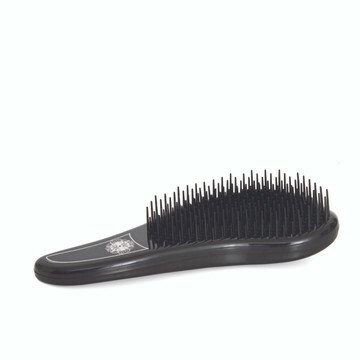 Designed for the reduction of breakage and split ends. Excellent for detangling. Available in black or pink and black.